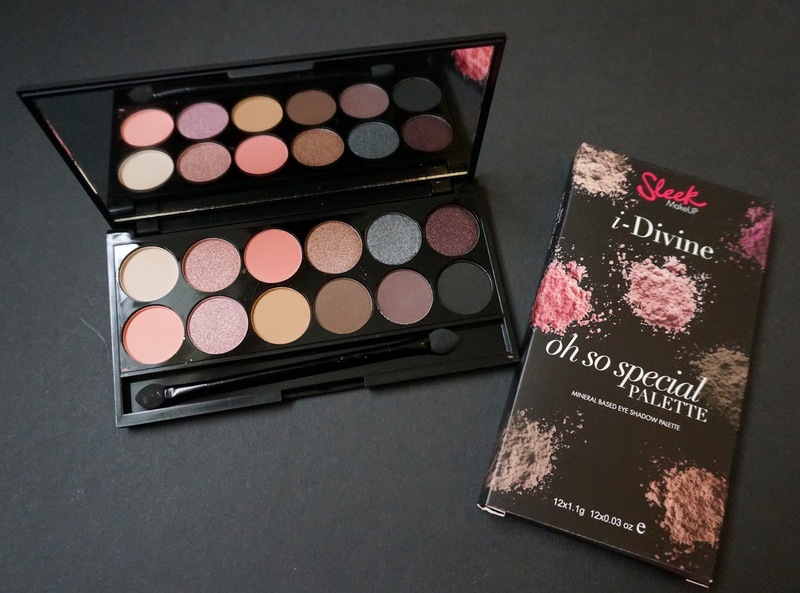 THE PRIZE: Is my favourite Sleek Makeup Eye Palette - Oh So Special. I find it incredibly versatile and easy to use. What a treat. Great giveaway. Wow looks like you'd use every single colour. Thanks. 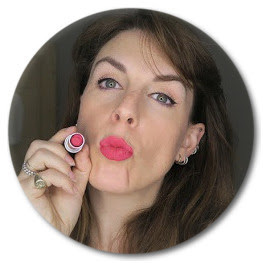 Can't believe how many amazing products you're giving away! I wanna have my first Sleek palette! I want!!! I want!!!! <3 Sleeks!!! anyhow Sleeks are far cheaper than UD lol! lovely giveaway dear. I so want the oh so special palette,.. Gorgeous! This looks like such a nice palette. Such a great giveaway, I don't own any sleek items so this would be a great starter! I really love the colours on the Sleek Oh So Special palette! I love the palette, count me in!! wow this is such an awesome giveaway! Please enter me, I love that palette and I really want it. That's such a nice palette. Love it! Would love to win this for my girlfriend!